Clear Transparent Holder Fitted with a Paper Insert Printed in Up to Four Colour Process on One Side of the Insert to Appear in One or More Positions Around the Circumference of the Holder. Filled with Approximately 200 x Sheet of Plain White 80gsm Paper. 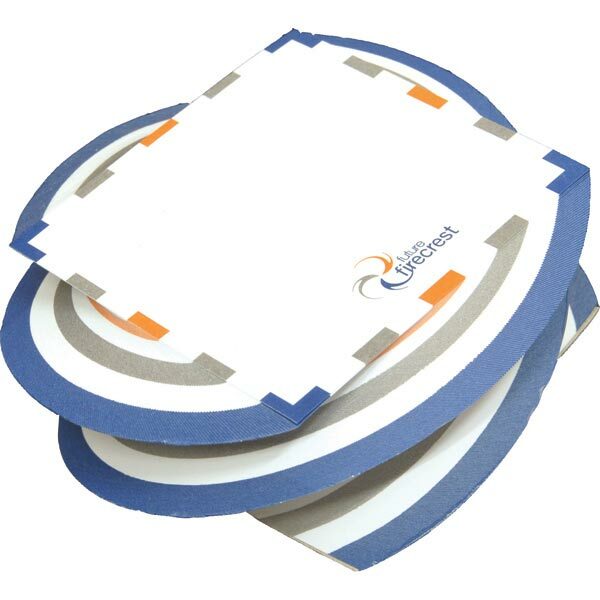 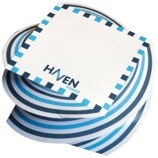 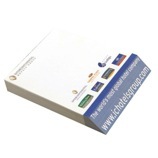 Mini Spiral Pad containing approx 450 sheets white paper. 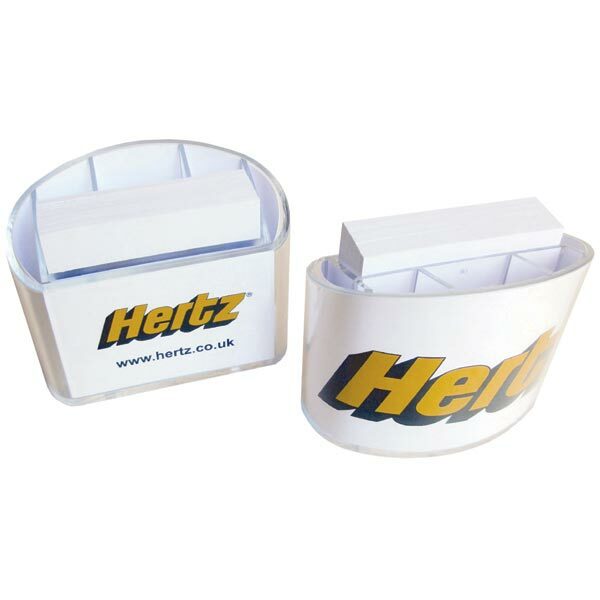 Supplied individually shrink wrapped. 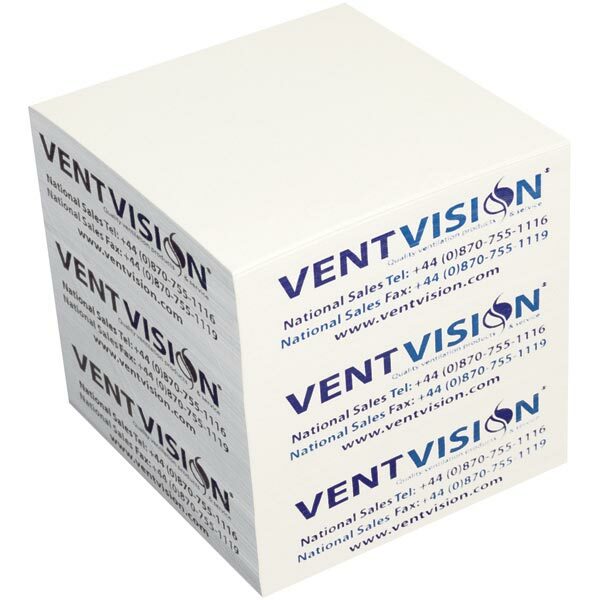 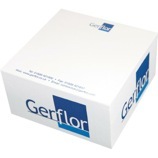 10x10x10cm Memo Block containing approx 1000 sheets white paper.Supplied individually shrink wrapped. 10x10x5cm Memo Block containing approx 500 sheets white paper. 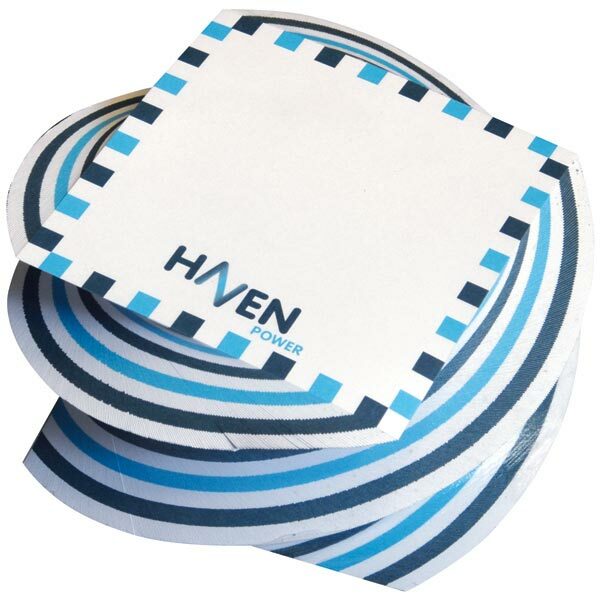 Supplied individually shrink wrapped. 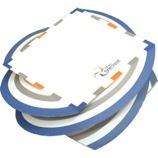 Spiral Pad containing approx 500 sheets white paper. 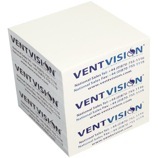 Supplied individually shrink wrapped.